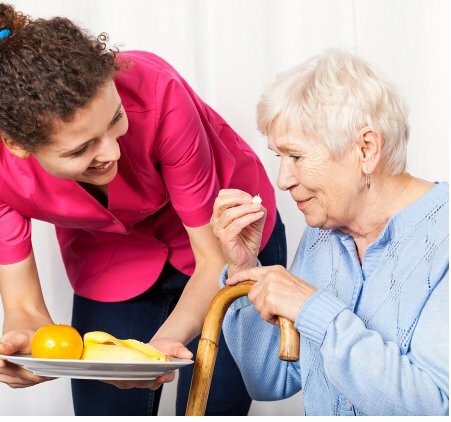 Angels Care Home Health Service LLC was established to focus on the varying healthcare needs of our clients. Some of these needs may be required by physicians, such as medical attention, while some are in the form of assistance for the performance of activities of daily living. We always take pride in the work of our healthcare professionals. They have a deep-seated love for passionate service and excellent care. It is our goal and commitment to demonstrate exceptional quality care for your family members who need our health care services in Reynoldsburg, Ohio.